Top 3 Films Set In Space!! Here we are with our 11th podcast. As usual, here is our Top 3 and Worse 3 Films set in space. We get into some hilarious arguments as some of our worse 3 picks made it into others Top picks. 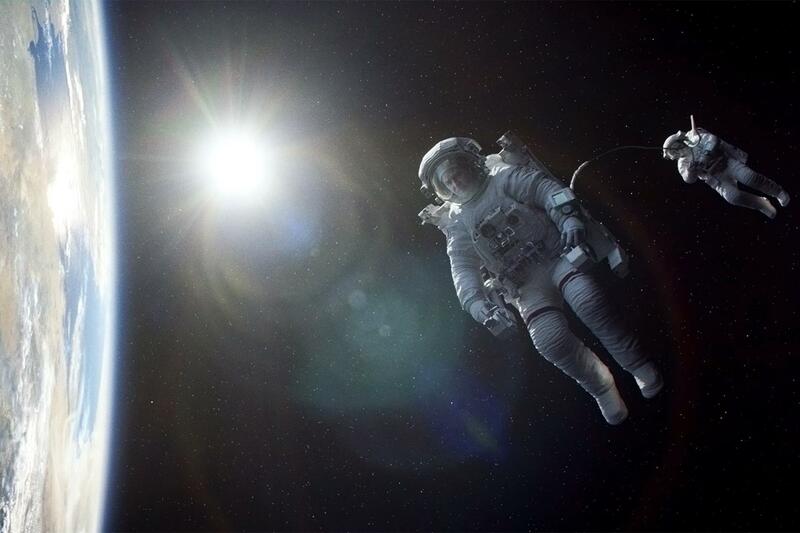 Please let us know your favorite and least favorite movies set in space. Enjoy the show…. This entry was posted on Monday, October 14th, 2013 at 11:37 pm	and is filed under Film, News, Podcast. You can follow any responses to this entry through the RSS 2.0 feed. You can skip to the end and leave a response. Pinging is currently not allowed. « Film Review: ‘Machete Kills’! !